Is your Punta Gorda pool peeling and cracked? Are you looking to upgrade the look of an old pool on a new property? Cape Coral Pool Service pool renovation experts provide unique design ideas that make remodelling your pool practical as well as creative. Rejuvenate your pool with our most affordable option. Cape Coral Pool Service’s standard refinishing plaster combines cement with limestone or sand that creates a durable solid base applied with a multi-layering process. This finish offers superior stain resistance and is available in a vast array of texture and color combinations. Cape Coral Pool Service pool professionals offer practical recommendations for selecting pebble aggregate finishes that can be customized to your environment and level of pool usage. Update the look of your pool in Punta Gorda with decorative tile in limitless shapes, colors and sizes. Choose stone for a natural and warm look that can be blended to match patio and deck materials. 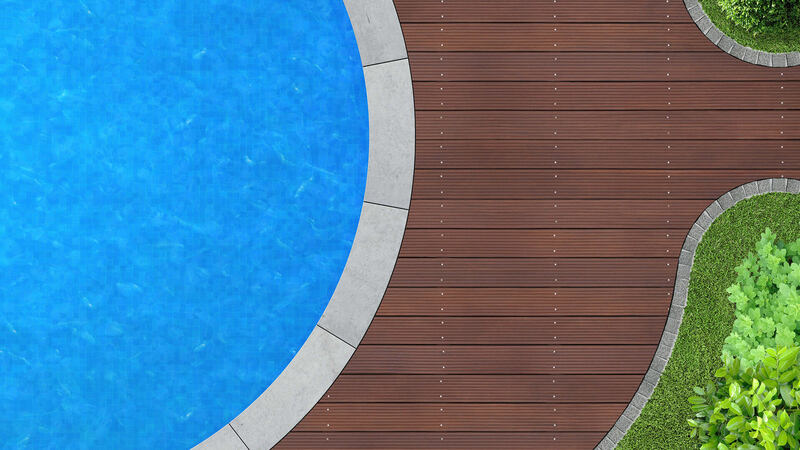 Slip-resistant and long-lasting, Cape Coral Pool Service offers the most popular designs in limestone, sandstone, bluestone and more. A long-standing traditional choice for pool finishing, ceramic tiles are available in distinctive designs. Choose from mosaic or textured porcelain according to your backyard theme and landscape. Skilled Cape Coral Pool Service pool remodelers can create a mix of ceramic, glass and stone that balance color, texture and detail. The addition of a waterfall, water curtain or fountain feature has the power to transform an ordinary pool into an extraordinary backyard oasis. Relatively easy to install and available in limitless style options to suit a range of budgets, Cape Coral Pool Service offers customized water features for any pool. Whether you want to keep it simple or sophisticated, let your imagination be your guide when creating your own swimming sanctuary with the help of our Punta Gorda pool remodeling specialists. 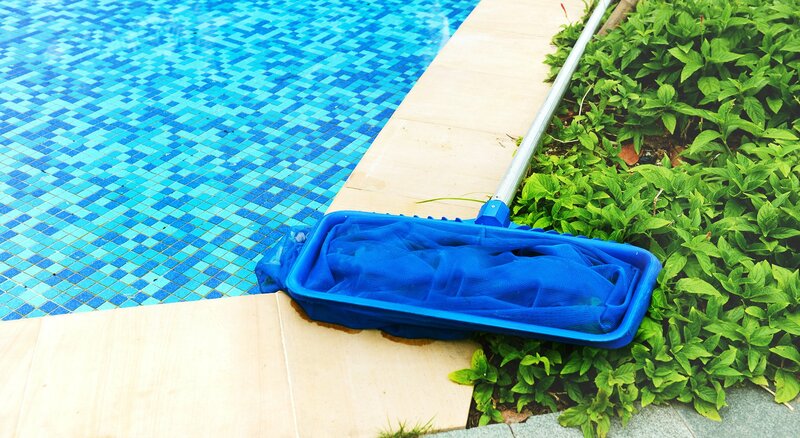 For exceptional service and workmanship contact Cape Coral Pool Service to discuss your pool renovation plans.